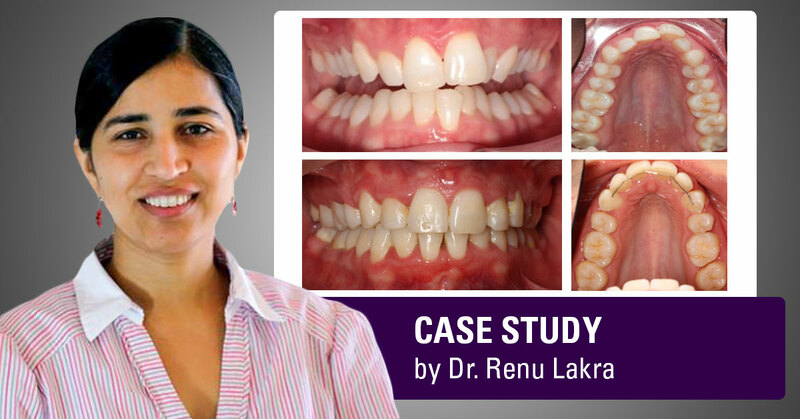 My name is Dr. Renu Lakra, and I have been offering comprehensive orthodontic care since 2011. I have helped 145 patients of all ages with orthodontic treatment in my community of Hamilton, New Zealand. 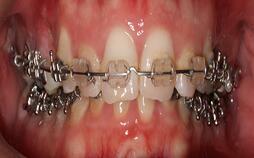 Read more about Dr. Lakra’s orthodontic journey. 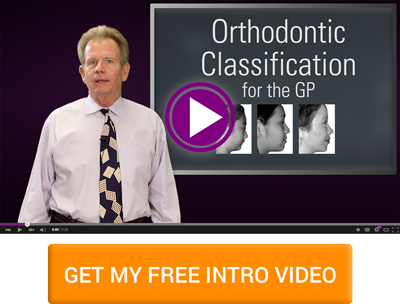 While I was taking the POS Comprehensive Orthodontic Series, I was able to start treating 30 cases. Asia is one of these first patients whom I helped with orthodontics while I was a student. Here is her story. Asia came to my office because she was unhappy about her front teeth sticking out and didn’t feel confident enough to smile. Her friend was getting orthodontic treatment from me and encouraged her to see me for a consult. After doing a thorough orthodontic analysis on Asia, I saw that her arches were not in good occlusion. She was Class II, Division 2 with a deep over bite and an accentuated curve of spee. This contributed to her chief complaint of her teeth sticking out. 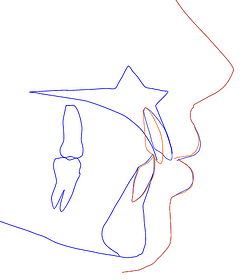 My cephalometric analysis revealed that she was both a dental and skeletal Class II. We also noted minor crowding and slight asymmetry (up to 2mm). I compared a few treatment options using the software prediction tools. 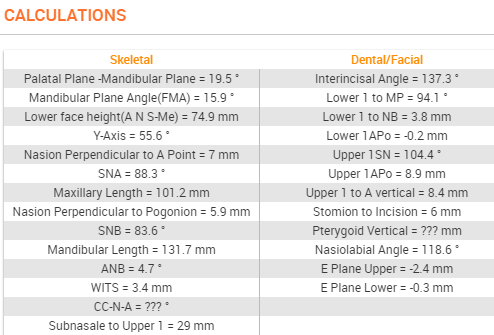 Although I looked at using Class II elastics or having her get orthognathic surgery, we eventually decided to do a combined 6mm upper intrusion plan. This piriform intrusion treatment plan would reduce her protrusion without need for compliance (like what was required with the alternative Class II elastics), and without expensive surgery. This was the best choice for her. When I looked at the VTO prediction, I was happy to see that with this option, her profile would still keep a nice facial balance. This treatment plan used a newer, more advanced POS technique, skeletal anchorage. When I met Asia, I had just taken Seminar 9 of the series and had just learned about skeletal anchorage. I was truly impressed with the research and results that instructors showed us. 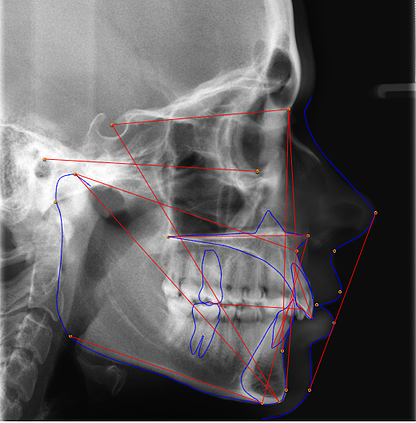 We dentists could now do amazing things with these new techniques that were otherwise impossible to do without orthognathic surgery. I did one more skeletal anchorage case before and was really happy with it. Even though I was new to using this technique, my first case’s success gave me confidence that I could do it well. I decided to help Asia with a piriform intrusion type of skeletal anchorage as this was the best fit for what she wanted. 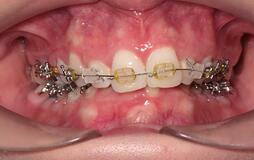 I treated her with a customized IP Appliance®, using tapered archwires with minor expansion. Custom IP Appliance® brackets were applied to have more efficient correction. Since she mentioned that she wanted to look good cosmetically while in treatment, we used ceramic braces from the 1-2 to the 2-2 teeth. At bonding we used a reverse curve .012 nitie wire and later progressed to a .016 then 18x25 nitie wire. After the teeth aligned and the curve of spee flattened, we extracted Asia’s upper 4s and set her up with upper skeletal anchorage to get a controlled anterior intrusion. With skeletal anchorage we had more intrusion potential and didn’t have to worry about patient compliance of using rubber bands. We wanted to get a good 6mm of intrusion with treatment and didn’t leave results to chance. The skeletal anchorage worked out well. During skeletal anchorage I reactivated the upper closed coils at a 2 month interval until 6 mm intrusion was achieved. Step 2 anterior retraction with a 12mm coil started and carried on until a Class 1 canine occlusion was established and spaces were all closed. How did Asia’s case turn out? After 30 months of treatment, we were able to get Asia into a better canine relationship on both sides with better interdigitation and alignment. 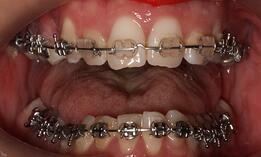 Her upper anterior intrusion and retraction had improved her deep bite. I was proud of the outcome that I was able to achieve from my second skeletal anchorage case. Two years later, I still get to see her and she continues to look great. 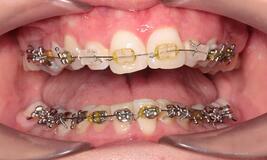 She is still happy that she chose to get a modern style of orthodontics with us. Cases like these make me really proud of being a dentist. 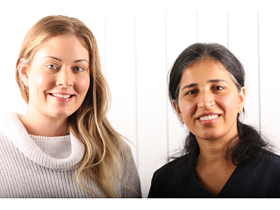 *Dr. Lakra initially worked up Asia’s case in the IPSoft orthodontic diagnostic software and recently updated it to the newer version, SmileStream. This software is included to help students and graduates of the POS Series. 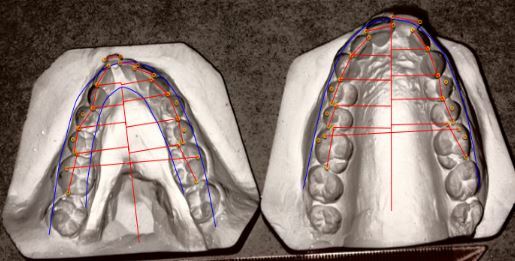 Have you ever treated a patient with the skeletal anchorage technique or wanted to? Tell us about it in the comments below.